There have been complaints about the use of CCTV cameras with regard to motorists, but there can surely be no doubt that they have been of immense benefit in a great number of areas. First and foremost figures suggest that CCTV cameras help reduce accidents – and that has to be a primary consideration. If it helps bring down the number of people being killed and badly injured on our roads, then it is worth any minor inconvenience. CCTV is also used in another way to help save lives. 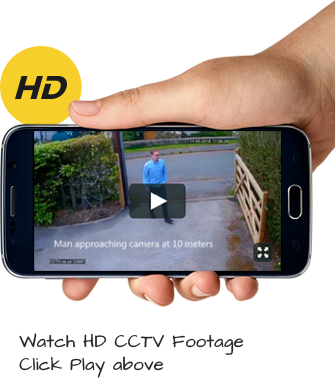 Video surveillance is employed to provide information for emergency services on the way to accidents, at the scene of accidents, and then in getting any injured people back to hospital as quickly as possible. Those, then, are life and death circumstances where CCTV is playing a vital role. Strategically placed cameras also reduce traffic congestion, which is such an important consideration, particularly at rush-hour when the patience of drivers is wearing thin, and it is at this time that CCTV also helps to keep bus lanes clear in order to prevent delays for those hard-pressed commuters. The overall effect is that journey times are improved, both for car drivers and bus users. Cameras also act as a visible deterrent to car crime and enable the actions of inconsiderate motorists who flout the law to be penalised.